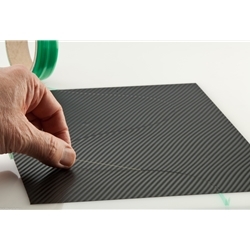 Design Line is made to stretch, which will enable the professional installer to maneuver the tape into tighter curves and when stretched tight, allows for straighter more precise lines. Ideal for creating custom designs & perfect stripes. Trim anywhere and never worry about cutting a vehicle again!